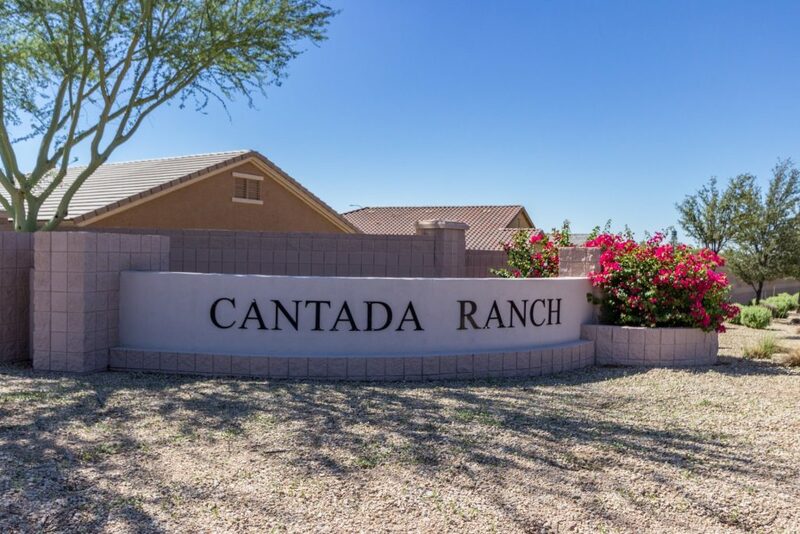 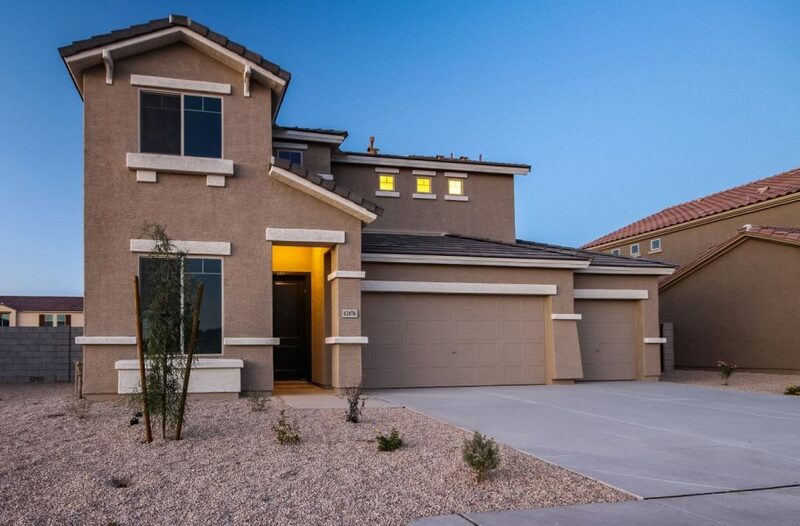 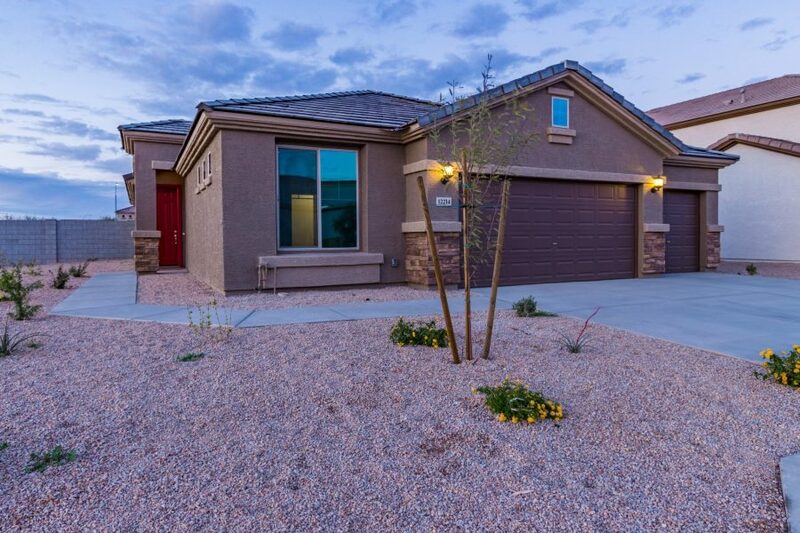 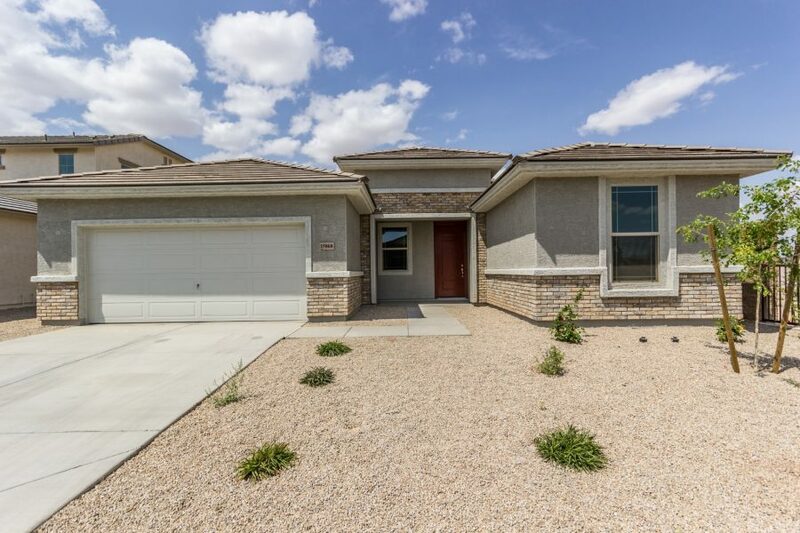 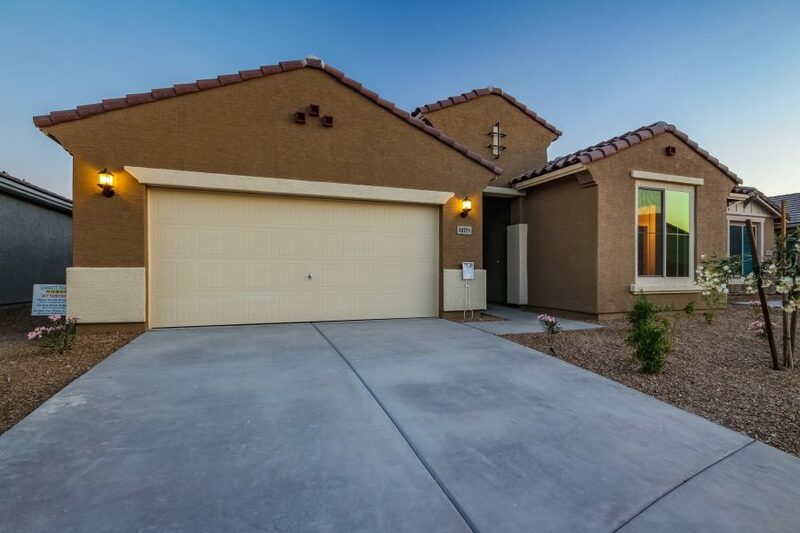 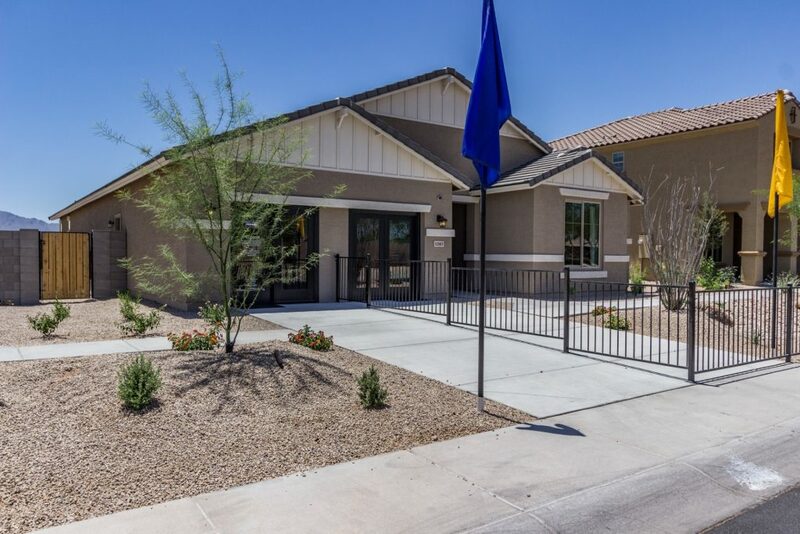 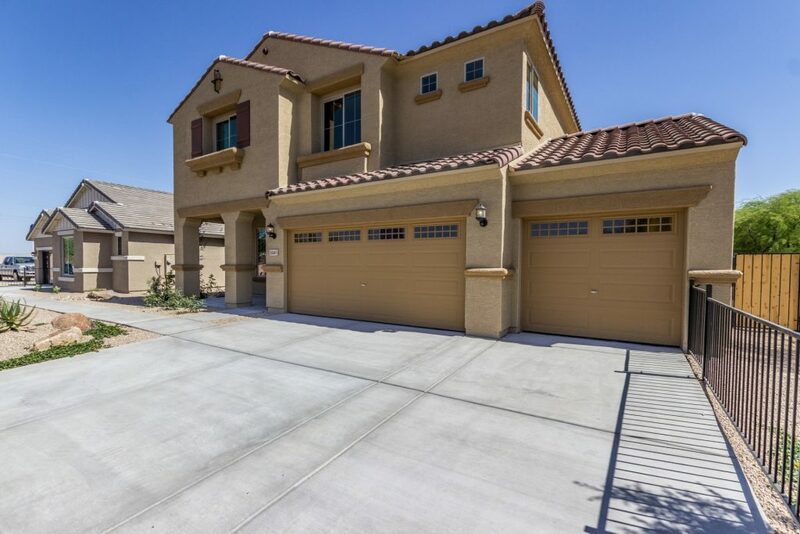 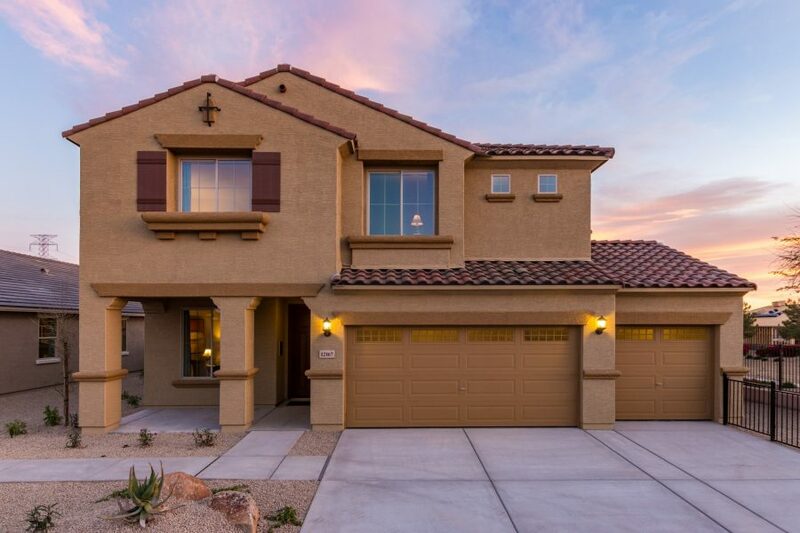 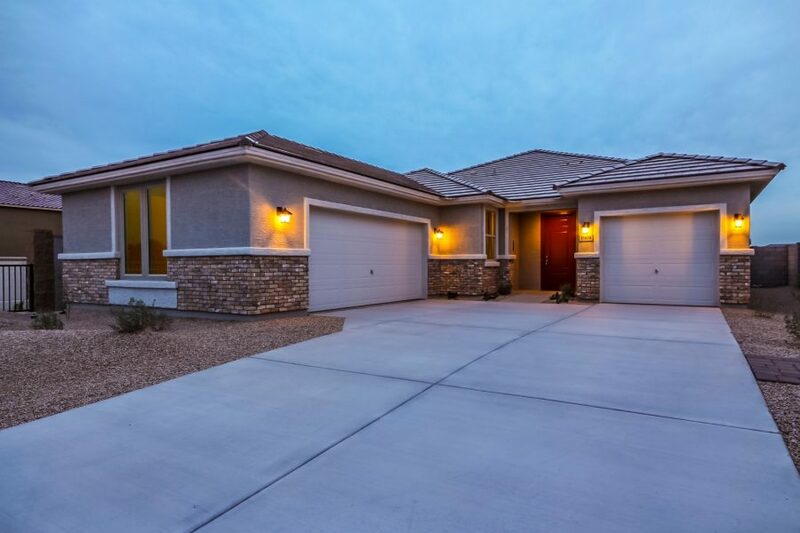 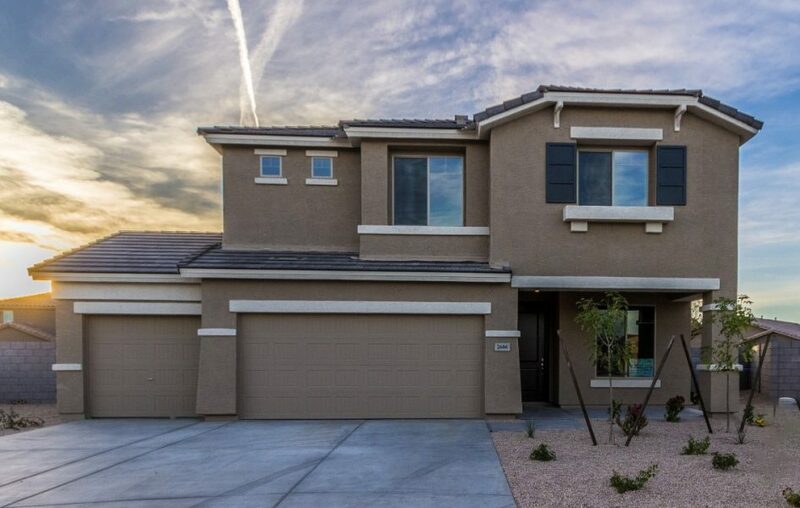 Located in Avondale (with a City of Tolleson mailing address,) Cantada Ranch boasts attractive one and two-story floor plans with eight home designs to choose from at four elevations each – ranging from 1,581 to 3,340 square feet. 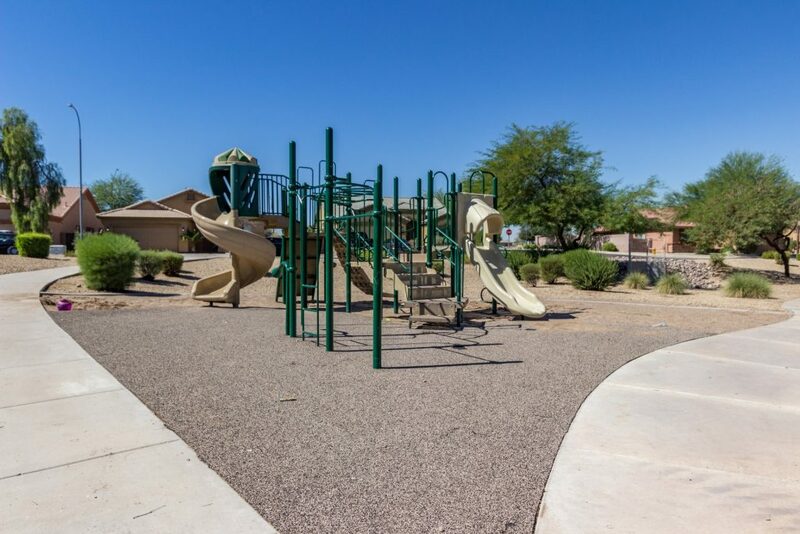 There are plenty of schools close by with bus routes to all of them, as well as convenient shopping and grocery stores. 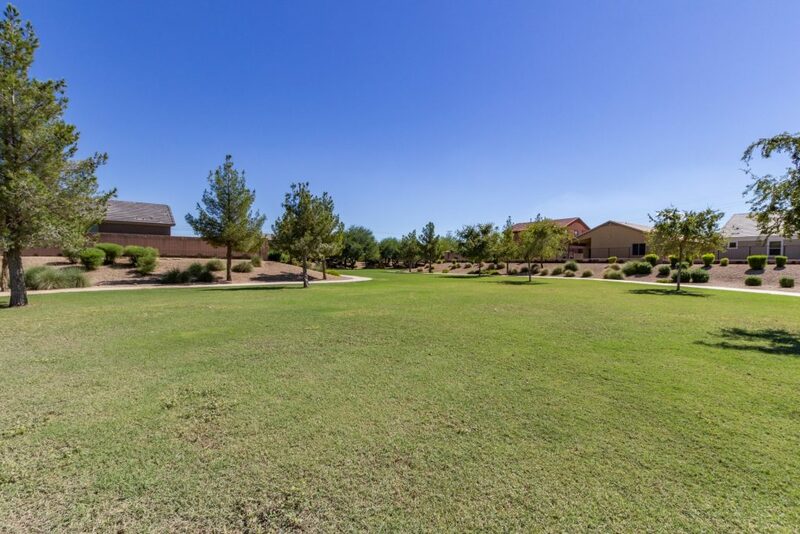 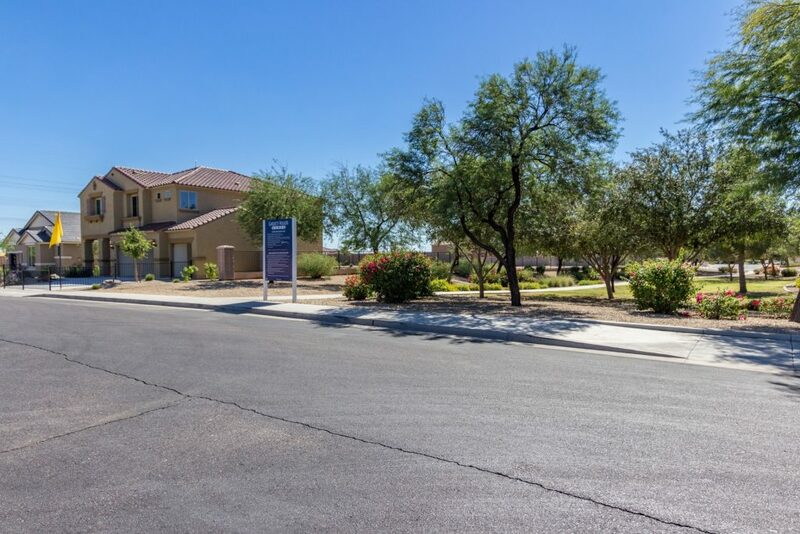 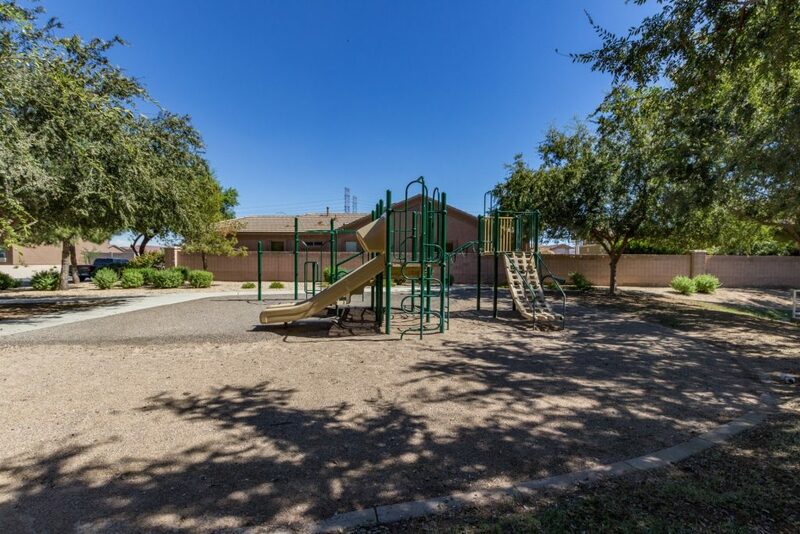 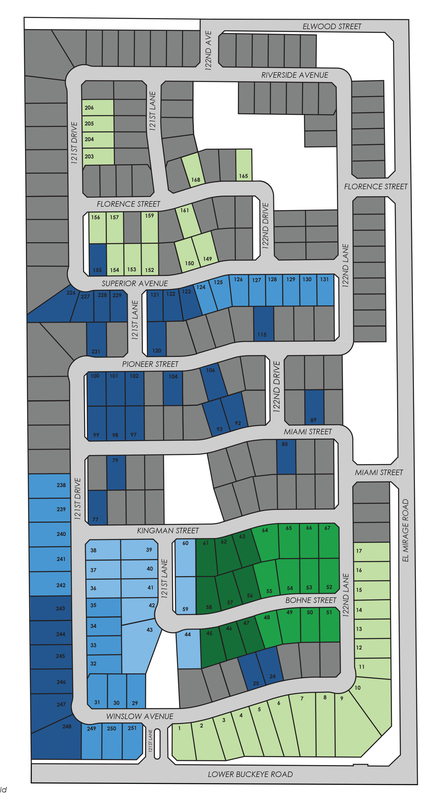 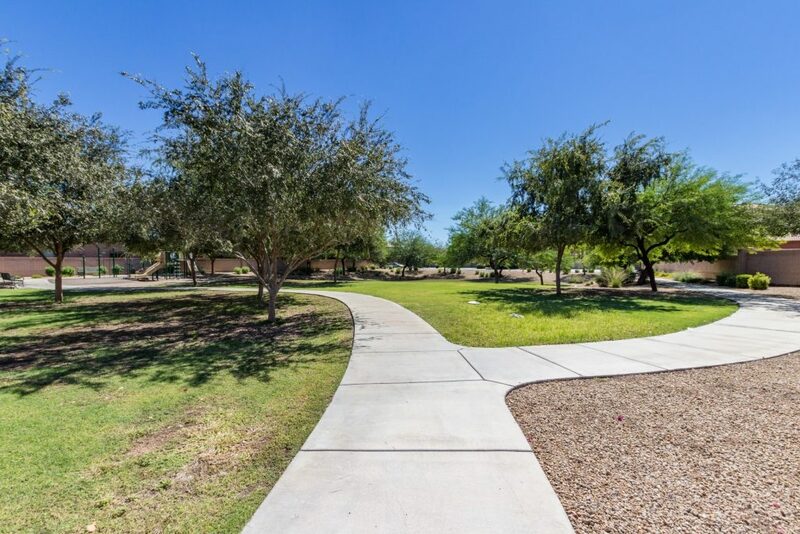 This subdivision contains many recreational amenities that include; a soccer field, ramadas, picnic tables, barbecue grills, and common area landscaping to enjoy.